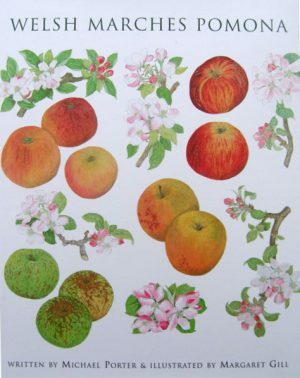 The concept of a Pomona had its hey day in the 1800’s when the esteemed men & women of august societies recorded & catalogued the varieties of the day. 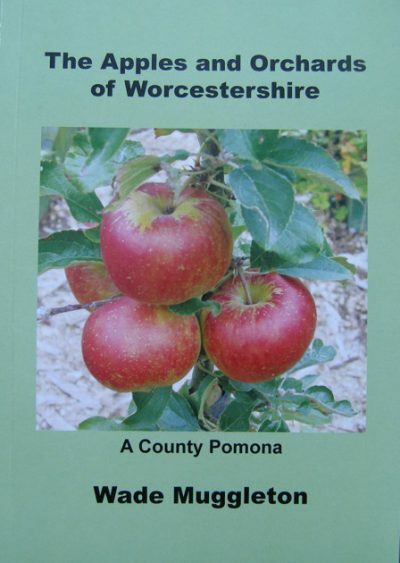 The Herefordshire Pomona being perhaps the greatest and most famous example. 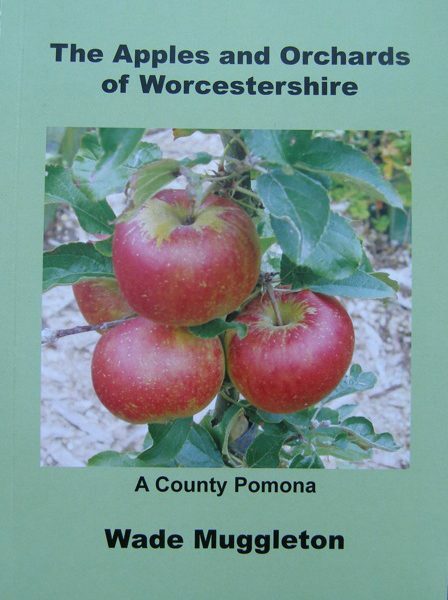 There has seemingly never been a Worcestershire Pomona where all the varieties of the county were recorded together in one place. This book is an attempt to rectify this as well to capture a few of the stories of the apples of a county once so renowned for its orchards. 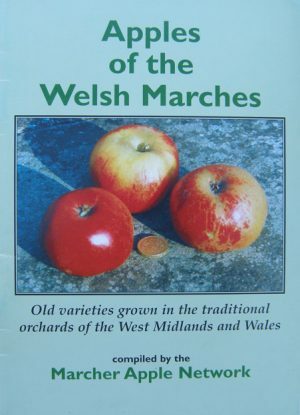 With 32 varieties described and photographed, as well as chapters on lost varieties, heritage varieties, Pears, Orchard stories and aftercare. With all proceeds from the sale going to Marcher Apple Network. 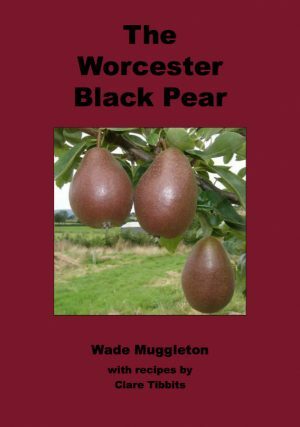 Despite the title Wade actually lives just across the border in South Shropshire where he grows over 100 varieties of apple in his own collection. he works as a countryside officer for a local authority and has previously lectured in countryside management. He has written extensively for a range of magazines and tutors short courses on various aspects of orcharding and fruit growing. He lives in a quiet village with his partner, 2 children and various animals, trees, bees and grows lots of fruit & veg.